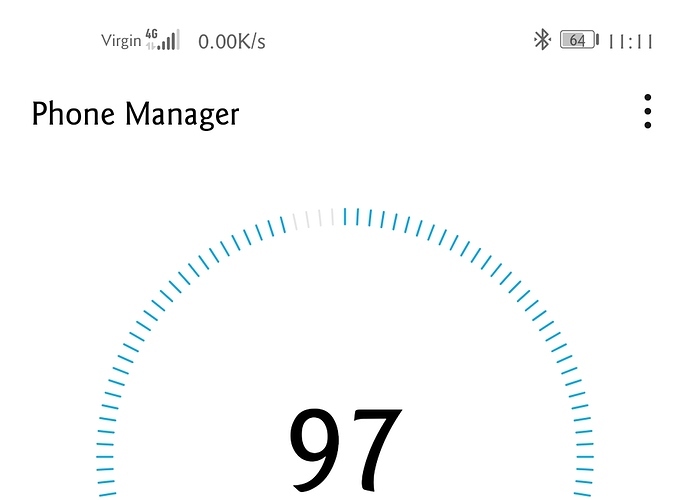 I have a galaxy watch and cannot keep the facer app permissions for storage and sensors on. 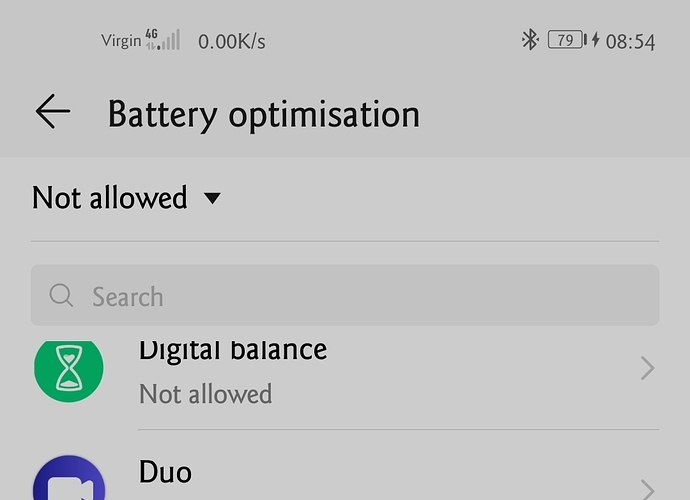 Everytime I activate them and close the settings they switch back off. Locations is the only permission that stays on. I am assuming this is why my weather and phone battery don't display correctly. I recently purchased a Samsung watch 2 weeks ago and noticed the facer permissions (storage and sensors) resetting to off and do not stay on. The only issue I have found with this is viewing watch faces on the app do not show real time sensor information from my watch. 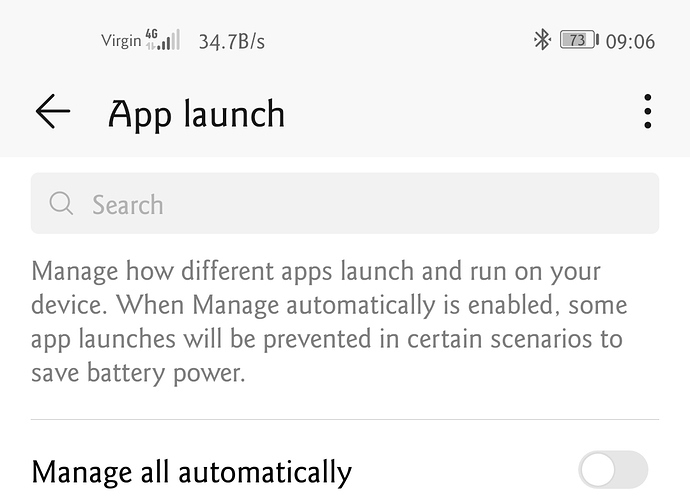 With regards to the watch updating info from the phone, I think you need to try this.. Set your "facer" App Launch to "manual" within the phone settings (usually under battery or power consumption monitoring), this will keep the phone updating the watch instead of "sleeping" the facer app (which prevents it from sending updates to the watch) . I had to do that as I have set phone battery and local weather updates on my watch face. Sorry if I'm a noob but how do I set an app to launch manually? This prevents the phone from putting the app to sleep so it always communicates the sensor data to the watch. Awesome, thanks heaps. I think on my phone it is hibernating. 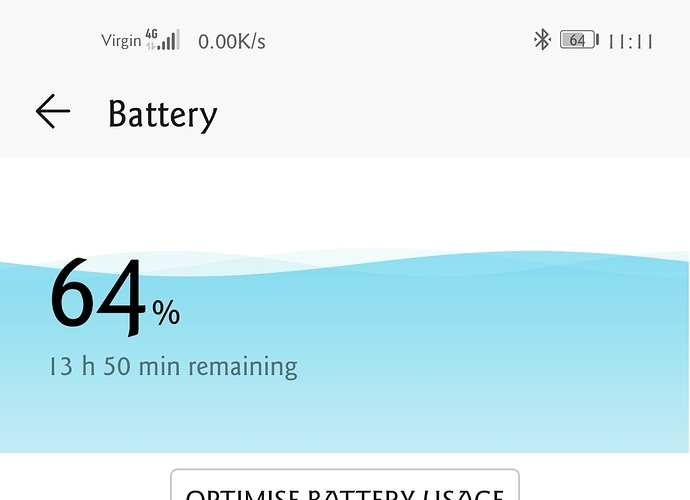 Just thought I'd say, I found this under the installed apps > battery optimisation which may help you also? My weather still is not showing the correct temperature and not of the permissions apart from 1 stays on.